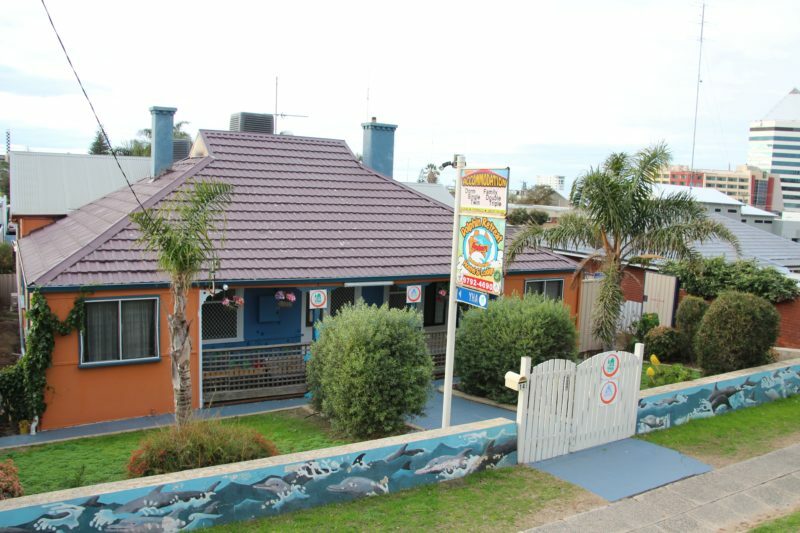 Dolphin Retreat is a very friendly, clean and safe hostel and is close to everything. 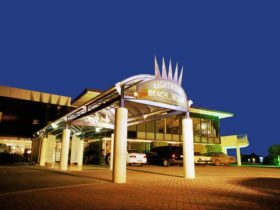 Prices are great value and include all linen, free toast and jam breakfast daily, free use of games room, boogie boards, theme nights, free WiFi and internet computers, genuine help, smiles and lots more, so all their guests can really enjoy their time in Bunbury! Everything is so close for your convenience. 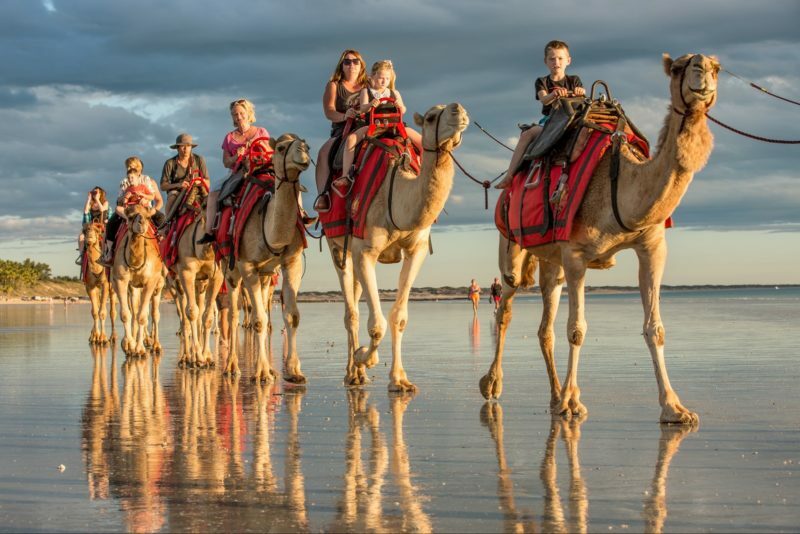 It is only five minutes’ walk to the beach, cafe strip, bus station, visitor information centre, shopping centre, night life and the main street. 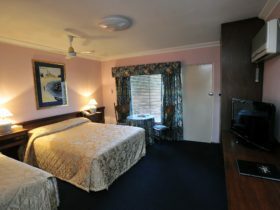 Dolphin Retreat has great value beds and facilities. 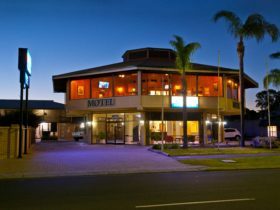 Guests enjoy free use of pool table, table tennis, barbecue, tea and coffee, movie nights, parking, unique visitor guide and help, helping you have a great time in Bunbury. 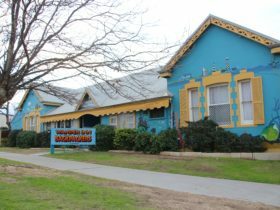 They have all the information you need to be able to see, swim and work with the famous Bunbury Dolphins, finding work as well as all the other things to do in and around Dolphin City. A room you can share with a best friend. There is one queen bed per room. Rooms are bright and very clean. 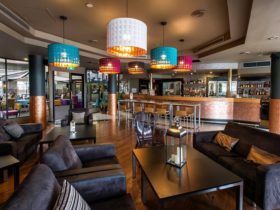 Guests enjoy a free daily toast, jam & vegemite breakfast, free use of pool table, table tennis, barbecue, bikes, boogie boards, tea and coffee, movie nights, parking, unique visitor guide and help, smiles, helping you have a great time in Bunbury. A room you can share with your life-long friends. There is one queen and either two or three single beds per room. Rooms are bright and very clean. A room you share with future friends. Maximum dormitory size is six people so you are not over crowded. Rooms are bright and very clean. 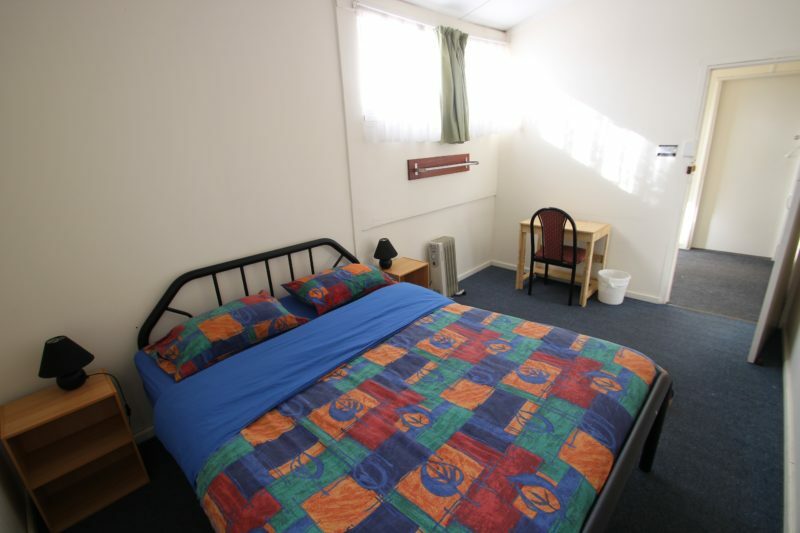 The Triple Room has one single bed plus a set of single bunks, accommodating up to three people. Rooms are bright and very clean. This room has one single bed only, and is for single occupancy. Rooms are bright and very clean. A room you can share with a friend. There are two single beds or a bunk bed per room. Rooms are bright and very clean. Price depends on room type. Room types include dormitory, single, double, twin, triple, family and group rooms. Free breakfast and wi-fi included.